The violet Tulip Synaeda Blue is great accentuated with a pure white edge, from a distance this gives a lovely effect. This tulip goes great with blue and white hyacinths, but you can also make a purple or pink tulip palette. Introduced in 1996. The best purple tulip in the world is Tulip Negrita. The shape of the flower is absolutely beautiful and the colour is almost magic. The deep purple consists of several hues and can be combined with almost every other colour. Negrita flowers in mid season and therefore can be combined with tulips, but also with white daffodils. 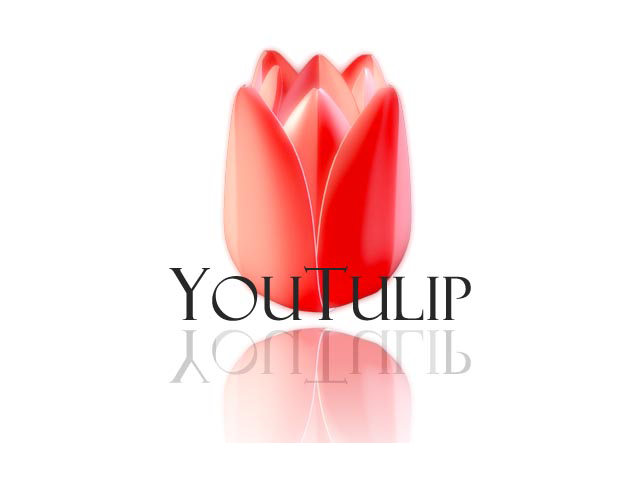 This great tulip does well in gardens because of the strenght and long flowering time. With this tulip you'll have a true gemstone in your garden. A ruffled crown is very special amongst daffodils, and Shrike comes in pink too. A beautiful and rare variation. Also note the green heart of the flower. Very nice to make a bouquet with other pink daffodils. Tulip Dreaming Maid opens in mauve colour to slowly mature into lavender purple with a glistening white edge. This long shot bloomer is great to combine with purple and pink hues to make a spectacular show from mid to late spring. Tulip Dreaming Maid was registered in 1934.